It’s that time of year again… Christmas! Thank you for all your support so far this term, it has been lovely to see the children settle into their new year groups so well! 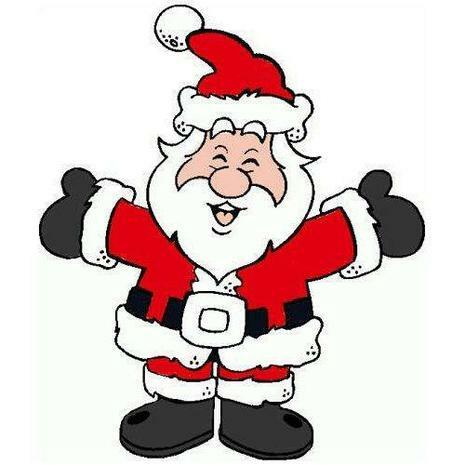 On Friday 15th December, we will be having our class party in the afternoon. Please contribute, if at all possible, to the class party food. Your child is more than welcome to bring clothes to change into after lunch. Please make sure these clothes are sensible and comfortable for dancing and playing party games. On Monday 18th and Tuesday 19th December, we will have the opportunity to play some different games. If your child has any board games they would like to play with their peers please bring them in! Please ensure these are not of any value and are labelled. We hope you have a fantastic Christmas and a Happy New Year! We look forward to seeing you in 2018!